In this game, develop your theoretical and practical knowledge of golf, whether you be an aficionado or amateur. The many technical aspects of shot making, such as compensating for wind conditions, putting on sloping greens, dealing with bunkers or roughs, and much more, are presented for your practice. You can even work on one particular shot over and over until it reaches perfection. 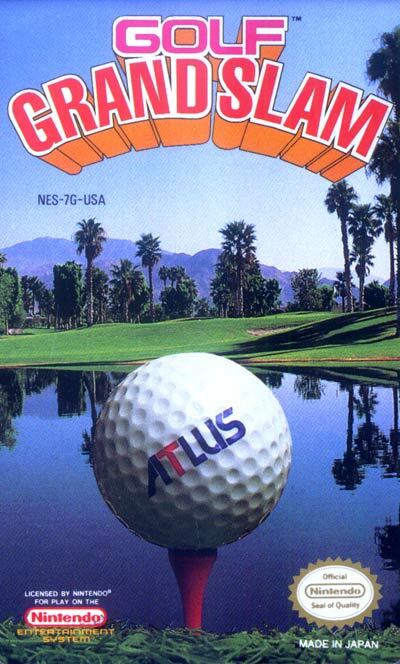 Golf Grand Slam has two training modes to help you get familiar with the course. Then, once you feel prepared, you can compete against the Golf Grand Slam Top 30 Pros in an actual Tournament. All new players start at even par, and you have a chance to beat some of the greatest.